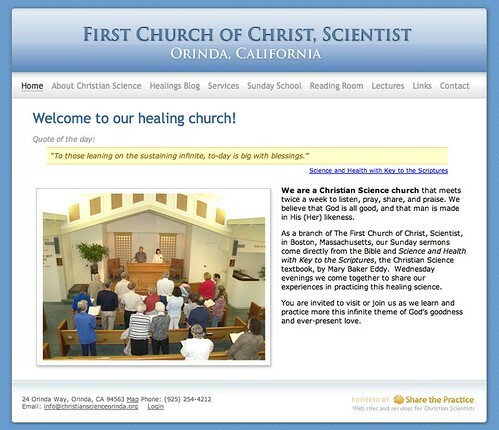 This is a site that we’ve been working on for a while for the Christian Science church in Orinda, California. Finally launched our new site tonight. Still probably needs testing in IE though it’s looking sharp in Safari and Firefox on Mac. Welcome to Katanaa. We are a custom web application software development company. We specialize in creating easy-to-use applications that solve real-world problems. No problem is too big or small. We will customize an approach that meets your needs. Contact us today if you need help with developing a web application. 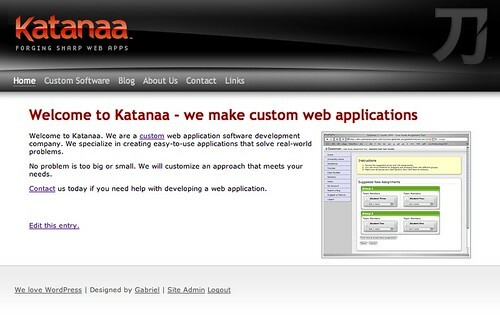 We built the site using WordPress, of course.